DoubleTree by Hilton Darwin is located on The Esplanade, just a 5 minute walk to Darwin CBD with exciting options for shopping, entertainment and dining. 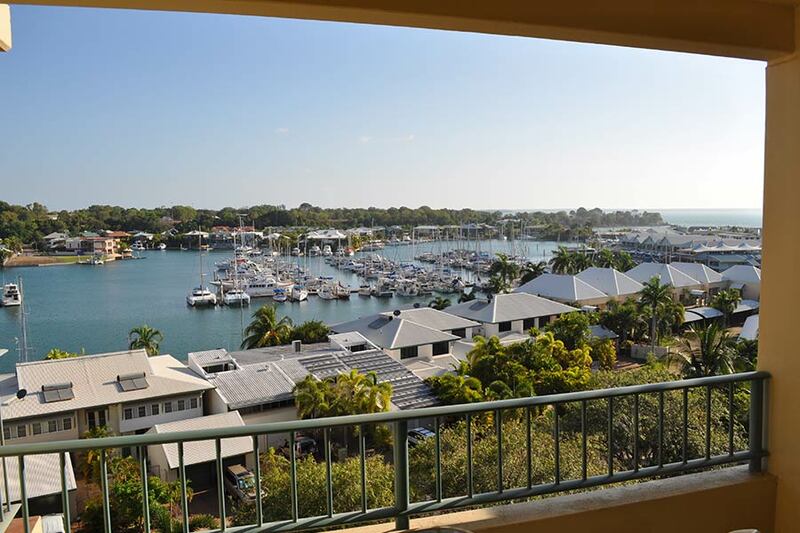 Relax with stunning Darwin Harbour views from your own Juliette balcony or take a dip in the outdoor pool surrounded by lush tropical gardens. Delight in exquisite al fresco specialties at Poolside Restaurant, serving modern Australian cuisine inspired by the diverse culinary cultures of the Top End. Mantra on the Esplanade offers guests panoramic views across the harbour, out to the Arafura Sea and presents the ideal vantage point from which to experience a famous Northern Territory sunset. The property overlooks Darwin Harbour in a prime waterfront location on the Esplanade and is just a few minutes’ walk from the CBD. You’ll love the tropical style of the refurbished Mantra on the Esplanade, where you can be pampered at the onsite beauty salon, or take a dip in the pool and relax in the spa. SKYCITY Darwin is the ultimate destination for discerning guests seeking a truly 5-star beachfront experience in Australia’s extraordinary Top End. Nestled on 30 acres of tropical gardens fringed by the sparkling blue Arafura Sea, Skycity’s centrally located resort offers stunning accommodation and dining options, a world class entertainment complex and superior conference and event facilities. 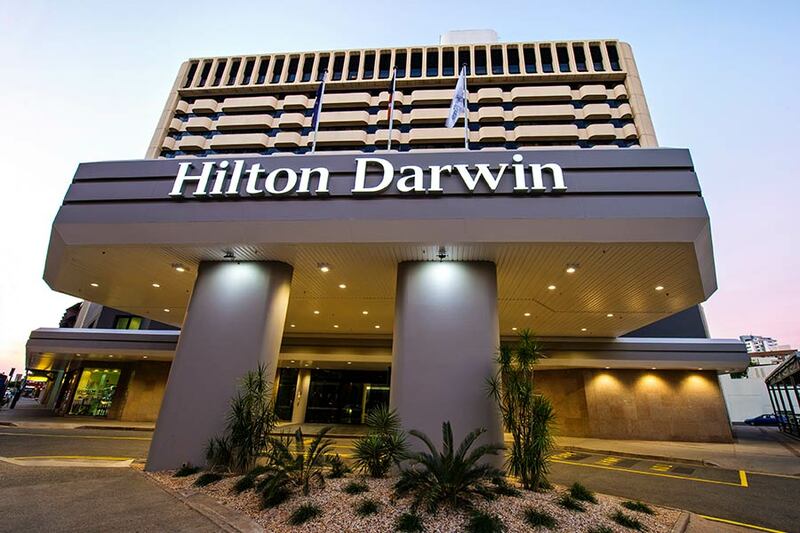 Enjoying a premier location in the heart of the city, Hilton Darwin offers stunning views of Darwin Harbour in a convenient setting on Mitchell Street, adjacent to a host of local landmarks and attractions. In addition to the fully-equipped fitness centre, the hotel features a 10th-floor outdoor pool and a refined restaurant where guests can treat their senses to local seafood, alongside a premium selection of fresh grain-fed meats. 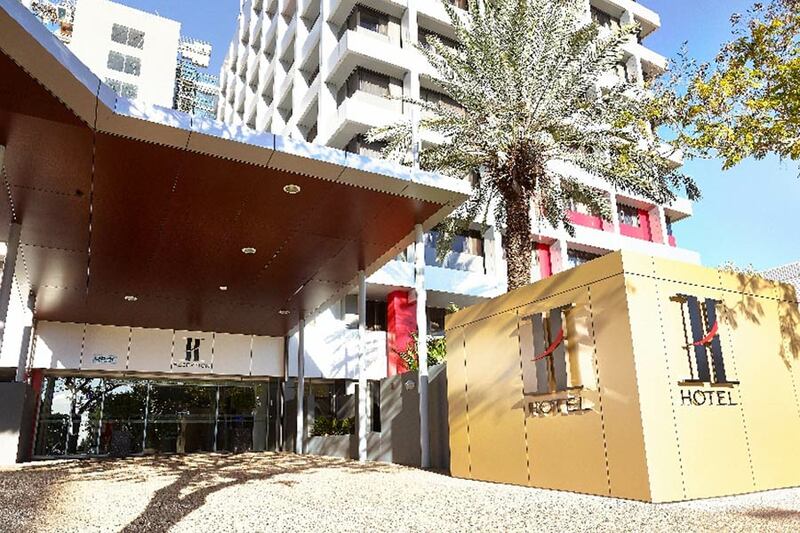 H Hotel is located on Smith Street in Darwin’s central business district. The 186 room hotel is a short distance from the Darwin Convention Centre, The Esplanade and Mitchell Street – Darwin’s entertainment and night-life hub. D Restaurant & Bar offers a relaxed atmosphere for dining. 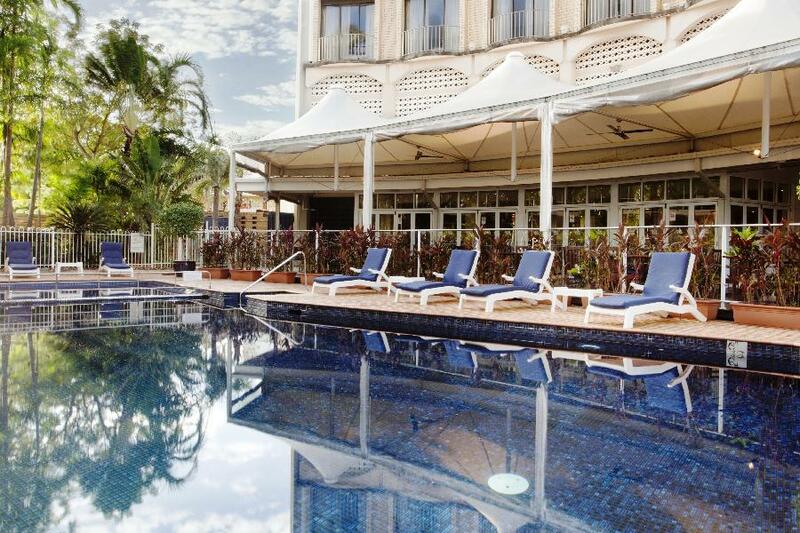 Relax in air conditioned comfort or outside in the garden overlooking the pool.Combining modern architecture with Darwin’s laid back tropical lifestyle, the hotel is an ideal accommodation choice for the perfect holiday escape. 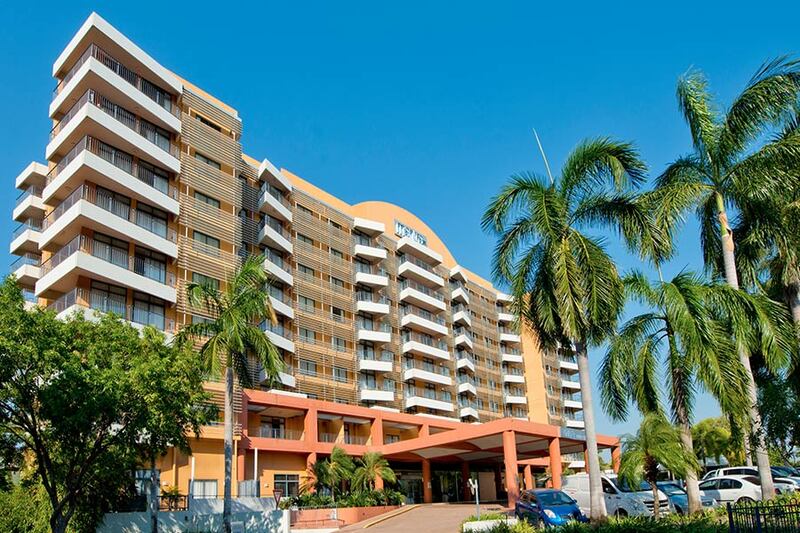 Cullen Bay Resorts overlooks Cullen Bay Marina, Darwin Harbour and the Timor Sea and are ideally located between the Casino and Darwin’s Central Business District. 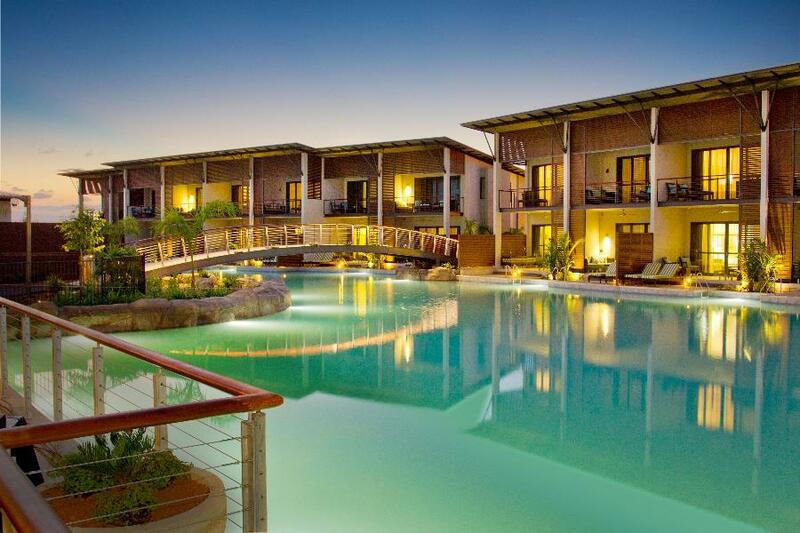 The resorts offer hotel rooms, 1 and 2 bedroom apartments. The resorts are only a short walk from the Cullen Bay shops and restaurants which offer you a wide range of different cuisines and the great marina atmosphere. 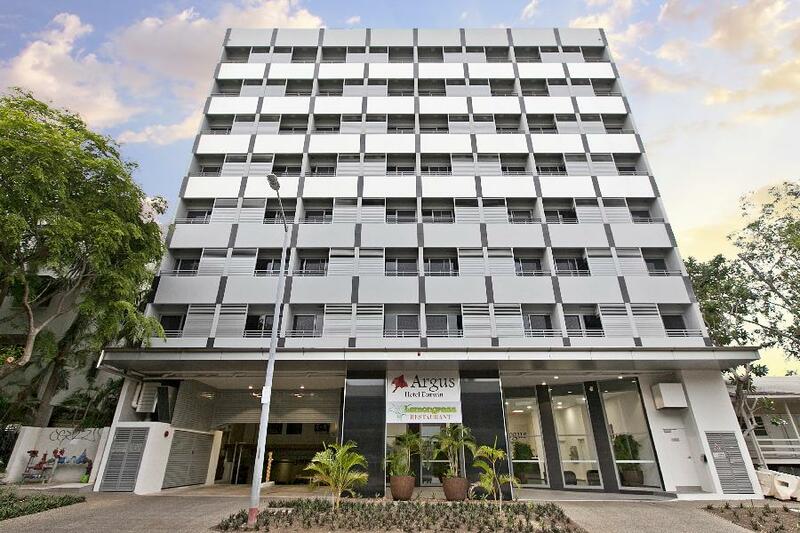 The Argus Hotel Darwin is perfectly located on Shepherd Street in Darwin’s central business district. The hotel is within a short stroll of a large selection of restaurants, cafes and shops. 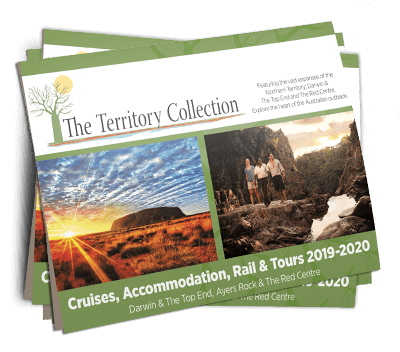 It also centrally located for easy access to the Darwin Entertainment Centre, Darwin Convention Centre, Darwin Waterfront restaurants and Wave pool, not to mention the Mindil Markets, Sky City Casino and the famous Crocosaurus Cove. Facilities include the reputable, Lemongrass Restaurant, offering a traditional blend of Malaysian and Indonesian delicacies. 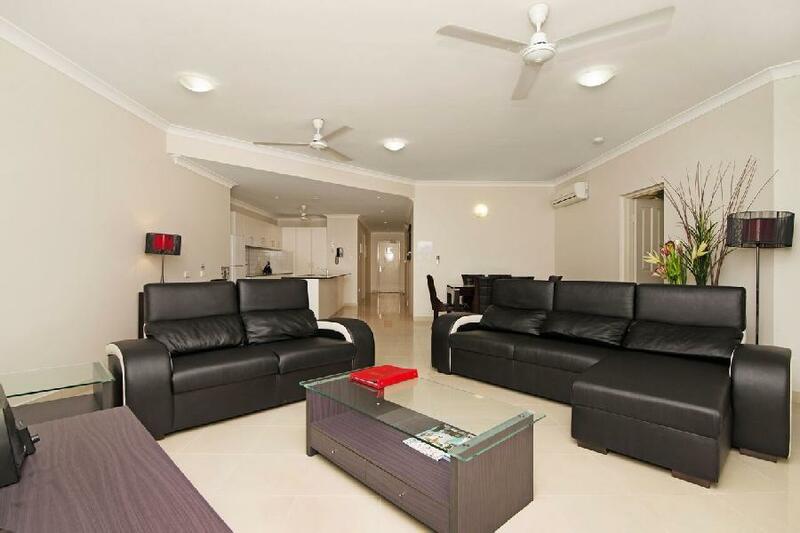 Argus Apartments Darwin sets a new standard in apartment luxury accommodation in Darwin. Situated in Darwin’s Central Business District, guests have a great selection of fashion retail shops and gourmet restaurants and cafes all within easy walking distance as well as being centrally located to the beaches, nature parks, art galleries, water sports and casino.